Is this available for phones yet? Where can I download it from? 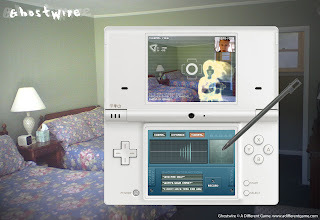 I want this dsi game very much! I am pumped about it, my girlfriend and I will have very much fun playing with this. I think it'll be a full-fledged game. I am very ecited about this game!It looks fun and it is problably worth it.I hope it comes out pretty soon! i want it, i want it, i want it, i want it, i want it!!!! !WHEN DOES IT COME OUT!!!!???? This is a very cool game! Very creative!! I like it^^ No wonder it gets an award... I just wish that this game can be a Free Games^^ that would make it more awesome! I can't wait to have this game. Pretty cool! Hope this would be available in Download Games. When will this game be released? where can you download it? or buy it?